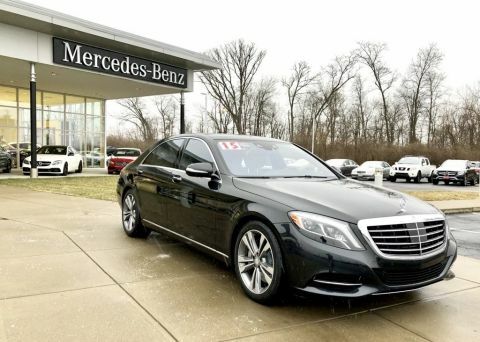 Leather Seats, Navigation, Sunroof, Panoramic Roof, Full-Time 4MATIC® All-Wheel Drive. 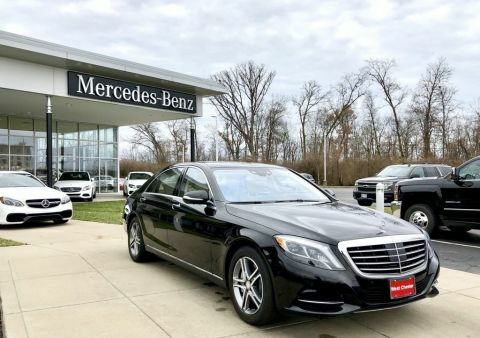 Mercedes-Benz S 550 with Obsidian Black Metallic exterior and Black interior features a 8 Cylinder Engine with 449 HP at 5250 RPM*. PREMIUM 1 PACKAGE Head Up Display, Active Multi-Contour Seats w/Massage, Surround View Camera, Front Heated Seats - PLUS, DRIVER ASSISTANCE PACKAGE Control Code Driver Assistance Package, PRESAFE® Brake, CMS Lane, DISTRONIC PLUS® PLUS w/Cross Traffic Assist, CMS Rear, DISTRONIC PLUS® w/Steering Assist, PRESAFE® PLUS, Active Lane Keeping Assist, Active Blind Spot Assist, NIGHT VIEW ASSIST PLUS, WARMTH & COMFORT PACKAGE Heated Steering Wheel, Control Code Warmth & Comfort Package, heated front door panels and center console, 3-Spoke Wood/Leather Steering Wheel, Heated Rear Seats. 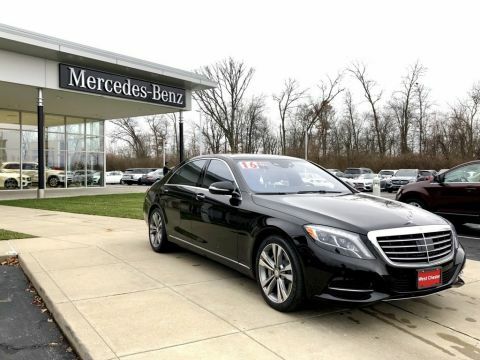 Reduced from $74,999. 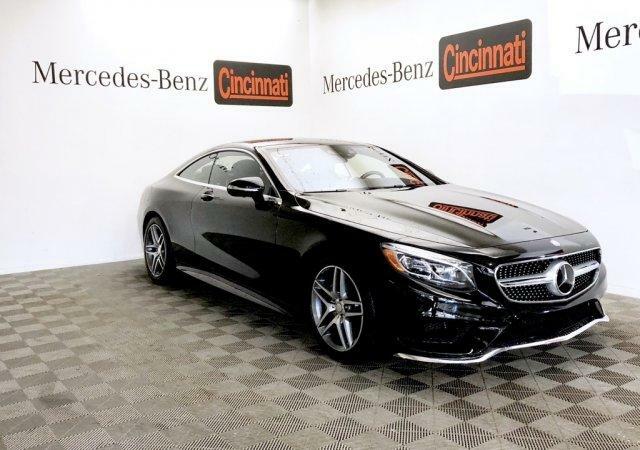 This S 550 is priced $7,100 below NADA Retail.